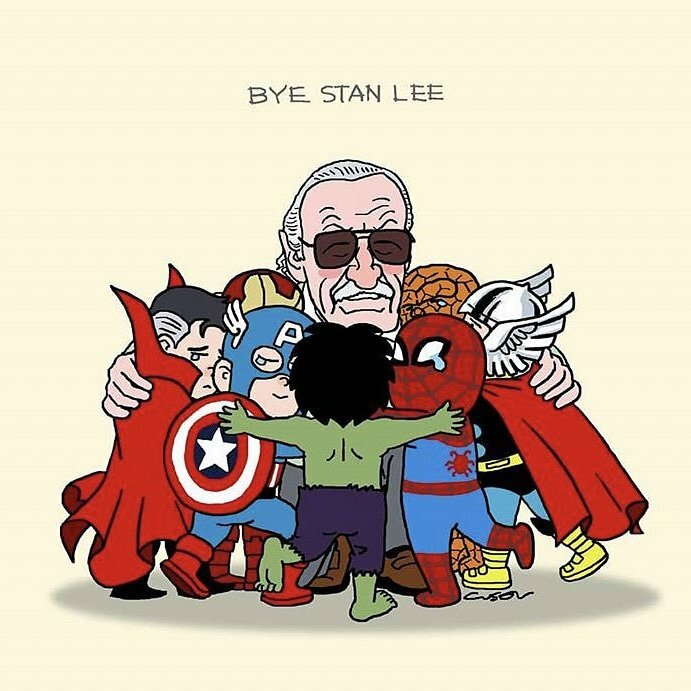 Stan Lee, who was a marvelous and a legendary writer, died yesterday at the age of 95. 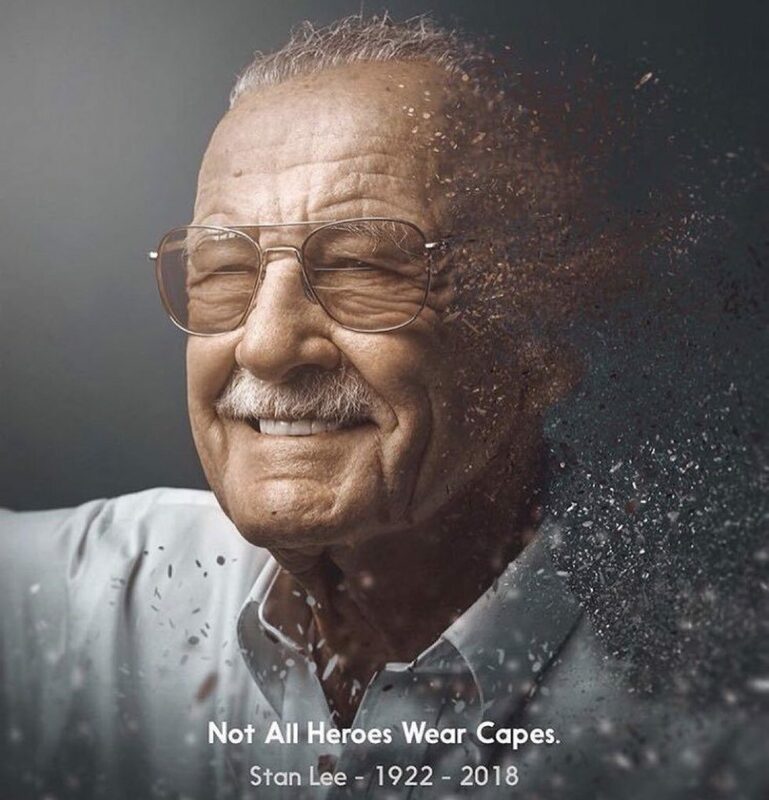 He was the writer, editor and publisher of Marvel Comics, which was his claim to fame and for all the comic book lovers, this made him a real life superhero. This amazing comic book writer has been in this business since 1939, and has bought so many of the popular fiction characters to life such as Thor, Spider-Man, Hulk, Ant Man, Black Panther and The Fantastic Four. People loved him for his imagination and the characters that he created. He passed away yesterday at the Cedars-Sinai Medical Center in Los Angeles. After his wife died last year, he sued the executives at POW! Entertainment for 1 Billion dollar, but then he did drop the suit in a while. 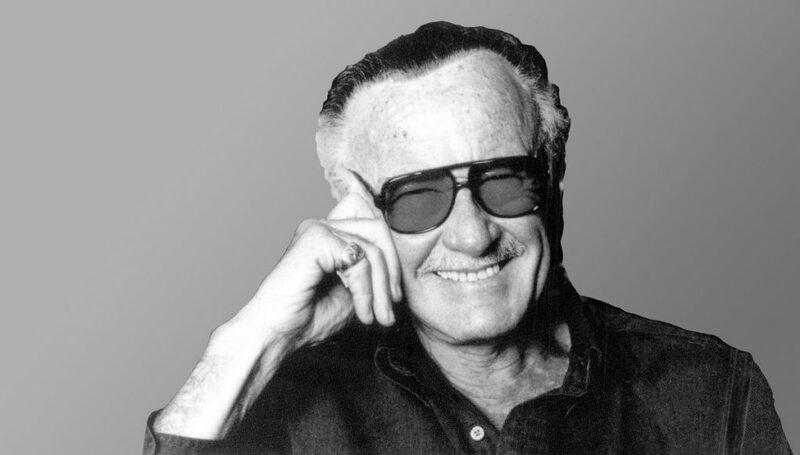 One of Stan Lee’s greatest achievement was that he completely turned around Marvel, which was a tiny venture, into a fabulous multi-media giant. Avengers: Infinity War, which featured Marvel characters was also one of the highest grossing films of 2009. In an interview with the Chicago Tribute, he was quoted saying that he thought what he did was not very important, as people worldwide were building bridges, and making scientific discoveries and here he was writing fictional characters. But eventually he realized that entertainment among people counts for a lot. And thus, he became really popular. His imagination power was great. 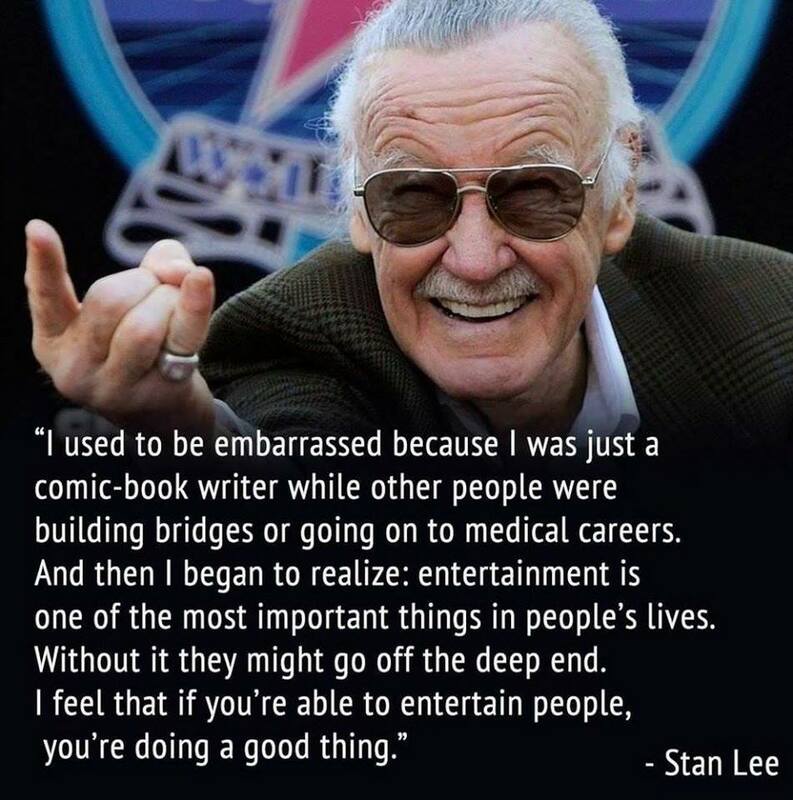 And not only did he imagine these amazing characters, but he also gave them life, as well as inspiration which connected really well with the audience. The president of Marvel Studios Kevin Feige has said that Stan Lee’s legacy will outlive all of us, and the impact that he has had on people and their lives is breath-taking. He was undoubtedly the creator of the whole Marvel Universe, and it was through him that The Marvel Universe has totally bloomed! And it was because of him that these characters crossed from page to screen in a series of TV and movie adaptations and absolutely changed the face of popular culture. Thus, we would remember this man all throughout our lives as he may have left, but his characters live on forever. How Rich Can You Be! !